Japan is a land of extremes. Situated on the Pacific “Ring of Fire”, this archipelago still bears the scars of a tumultuous birth. 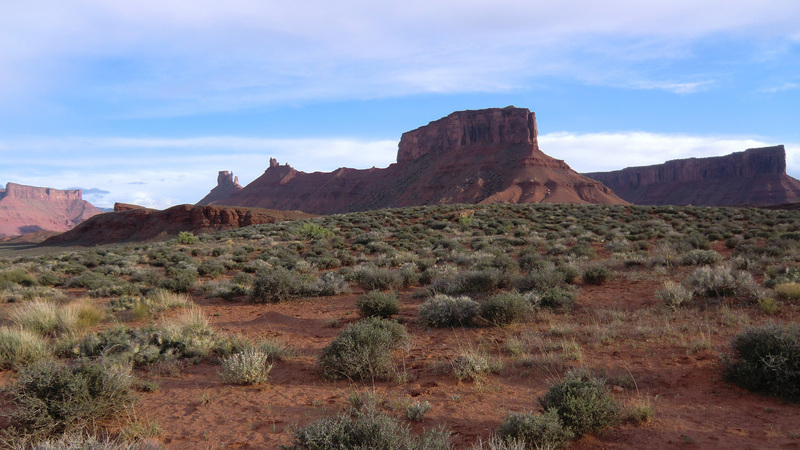 This living, volcanic land thrust up from the ocean depths. Its tormented Nature brought forth masterpieces and has swallowed up numerous enigmas. 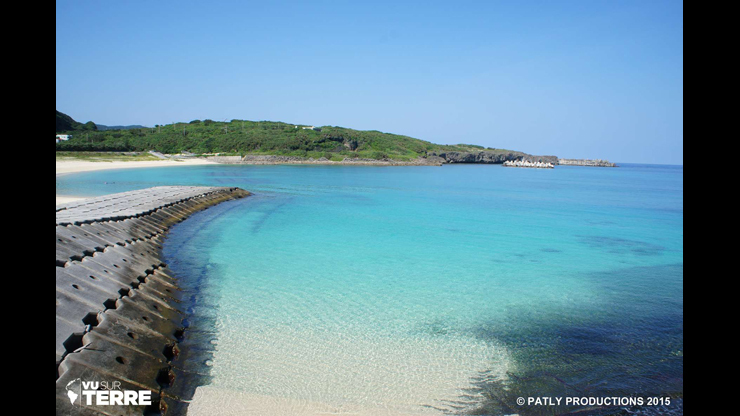 First of all, we will go to Yonaguni, a little island of 29 square km in the westernmost part of Japan. 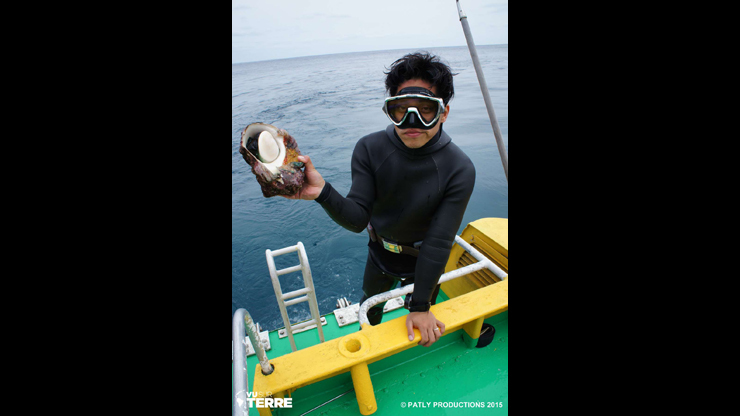 Shotaro Maja was born and bred here and this remote island holds no secrets for him. His father, a professional diver, discovered an extraordinary underwater site in 1984. He’s totally convinced that it is an archaeological ruin. Now it’s up to Shotaro to solve Yonaguni’s underwater mystery. 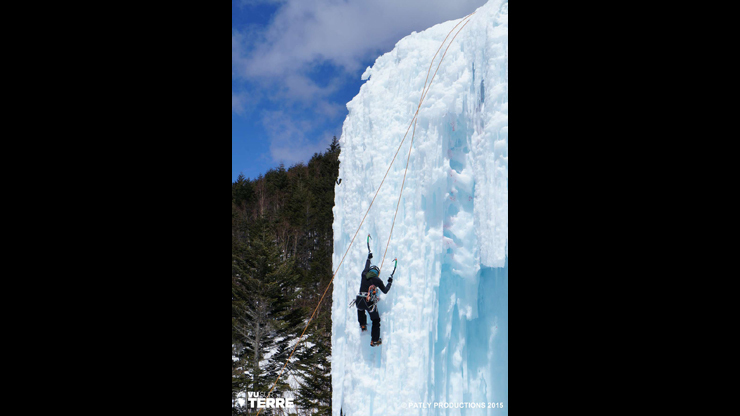 Then we will go and discover a little-known and dangerous discipline: the ice climbing, with its best ambassador, Nae Yagi, champion of Japan. 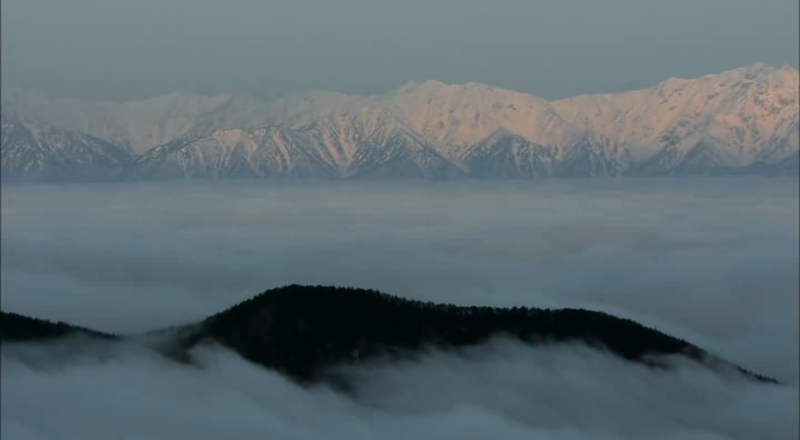 Nae is preparing an expedition in the area of Nagano to a risky and unknown climbing site. At 31, Nae is at the peak of her discipline. She has been able to confront her doubts to rise to the top of an extremely demanding sport. Lastly, we will stretch into the Ondekoza’s daily life. 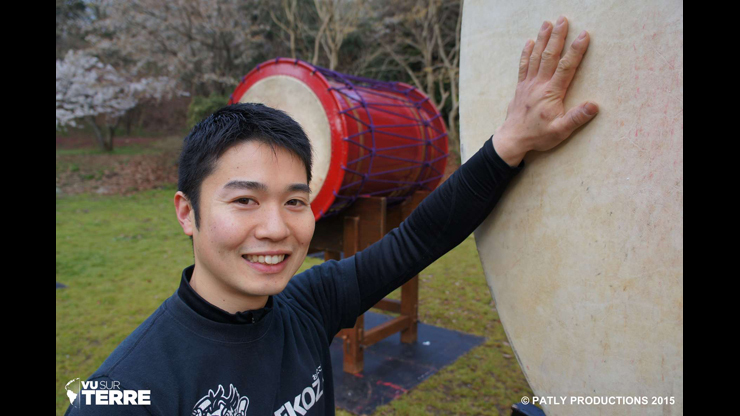 For 46 years it has also been the name of a group of virtuoso musicians; they play the traditional Japanese drums, the taiko. Naoto Kinoshita is the youngest member of this troup living in community. 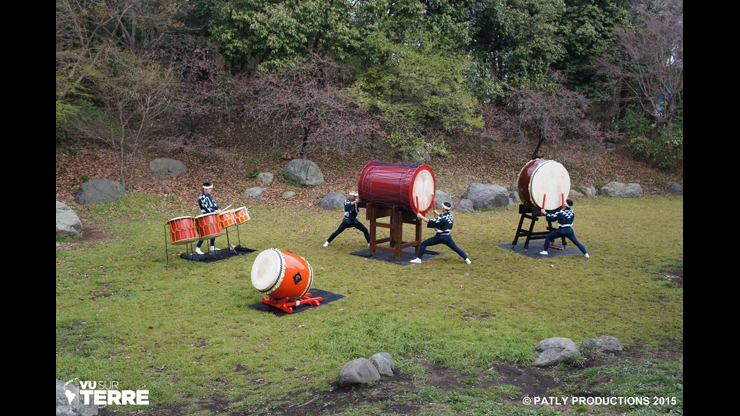 The Ondekoza percussionists are internationally well-known for their talent but also for their athletic conditions. The members of Ondekoza follow a particular life code, the Soga Kuron, a philosophy that combines music and running. Indeed their concerts are real performances that require the same physical and mental effort as a marathon.